We developed the Sand 3 trousers alongside the Sand 3 jacket so you can effortlessly zip them together for a complete adventure suit. 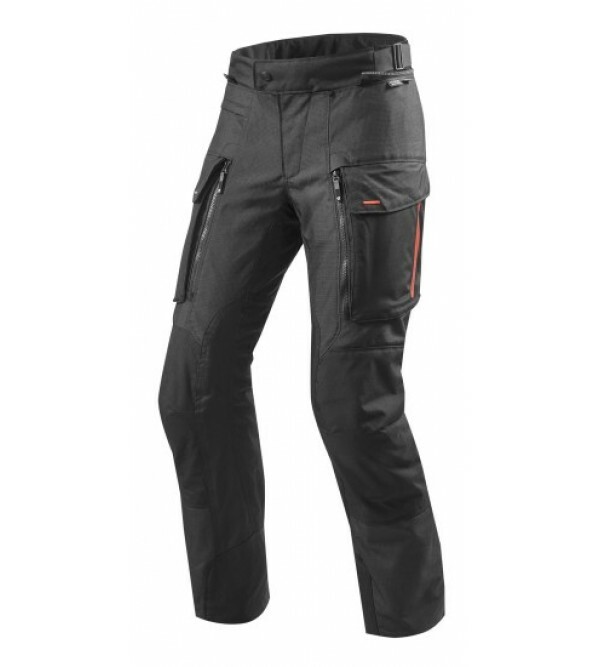 Like the jacket, the Sand 3 trousers sport Swiss Army Knife-like versatility when it comes to features. From the inside out, you will find a highly abrasion-resistant outer shell equipped with SEEFLEX™ CE-level 2 knee and SEESMART™ CE-rated hip protectors, followed by a detachable, breathable waterproof hydratex® liner. To top it all off and allow you to challenge colder conditions, we also installed a snug removable thermal liner. 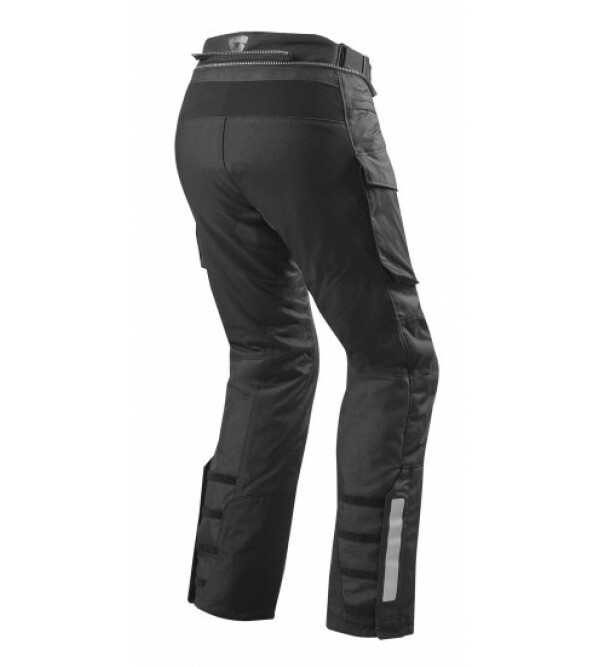 With both liners removed you can direct air to your legs by opening the VCS zippers. Thanks to the grip panel around back, the Sand 3 trousers prevent you from sliding on the seat under acceleration or braking. Laminated reflection on the calves ensures you remain visible in the dark, and the YKK slide lock front closure adds comfort to the waist area.